I love the holidays because there are so many chances to get together with family and friends and this year I had my camera ready to capture it all. 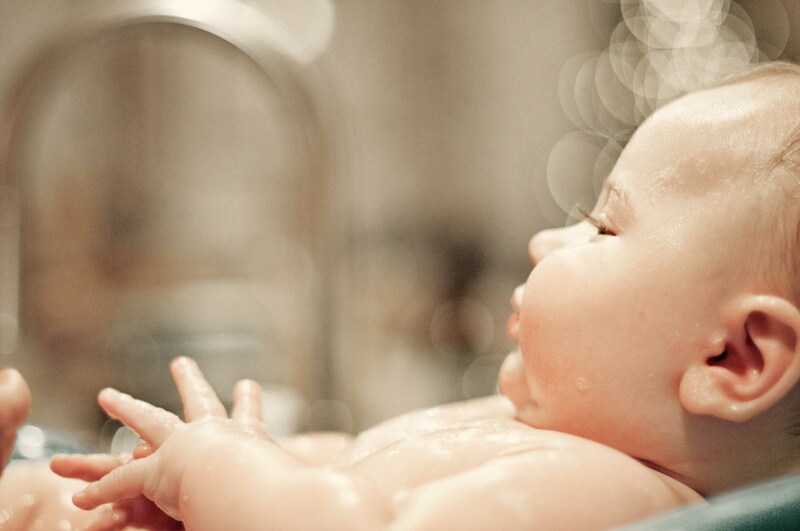 Someday Quinn will forgive Auntie Wendy for taking so many photos of him during tubby time. 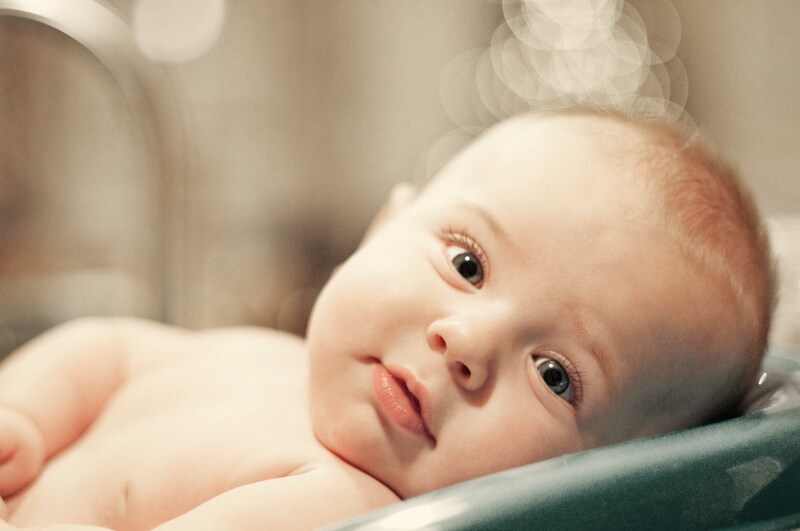 I couldn’t help it – he is Gerber baby cute. But I am pretty sure he didn’t mind. I haven’t met a 5-month-old that hammed it up for the camera as much as this little guy. I think he gets that from his Mom. Miss you guys already. Come baaaaaaaaackkkkkk! These are great. 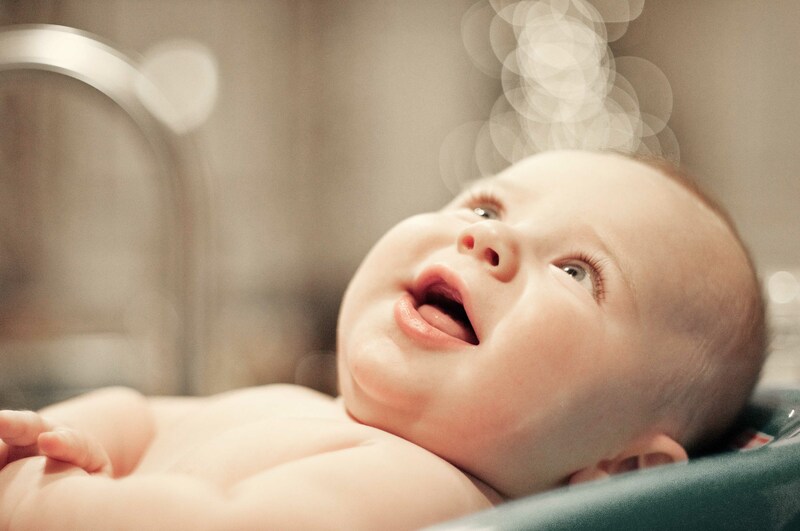 I like the bokeh of the tree lights in the background, but the baby’s expressions really make it, very cute. Thanks, Greg. It was tough to take a bad photo of this cutie! And I am loving my 50mm 1.4 these days. Happy new year to you and the family! I been shooting with my 50 much more lately. My tendency is to zoom in tight, so with the 50 it’s keeps me thinking a little more about composing the shot.